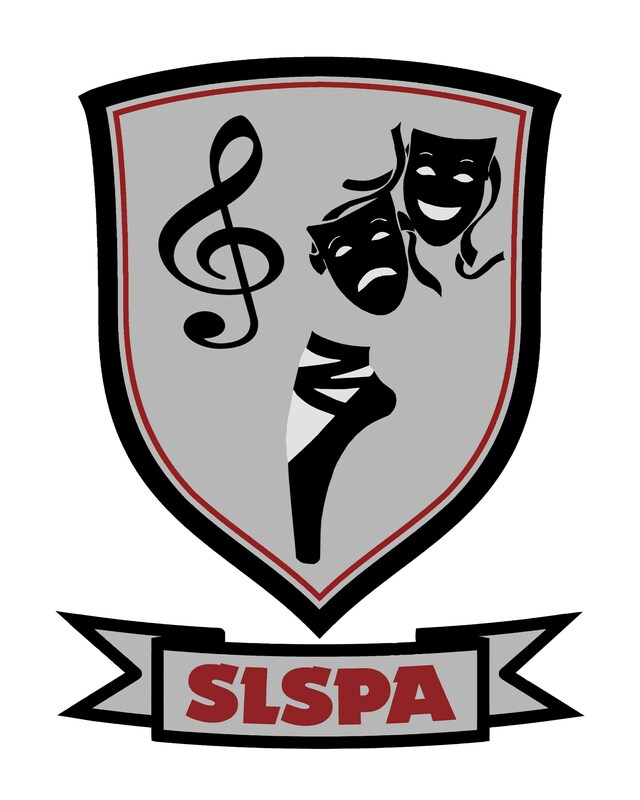 Salt Lake School for the Performing Arts is public charter high school serving with OPEN ENROLLMENT for all Utah high school students grades 9-12. There are NO AUDITIONS to get into the school, and NO TUITION. Apply Today Online! Click Here. Registration at the Salt Lake School for the Performing Arts is easy, we are here to help walk you through it. The very first step is to fill out the registration form so that we have enough information to be able to serve you. You can do so by clicking the following link to submit your application online. Just fill out the online form HERE. Applications for admission need to be received prior to registration. New Student late Registration is ongoing please contact Michelle Ortega or Ronald Litteral for information. Salt Lake School for the Performing Arts does not discriminate on the basis of disability, race, creed, color, gender, national origin, or religion. Salt Lake School for the Performing Arts admissions and transfer policies comply with the Utah Code 53A-1a506.5. Once a student has been admitted to the school through an appropriate process, he or she may remain in attendance through subsequent grades. A new applicant for admission to the charter school, however, would be subject to the lottery if, as of the open enrollment closing date, the total number of applicants exceeds the number of spaces available at the school. Open Enrollment dates will be publicly announced and will adhere to Utah State Statute. A lottery is a random selection process by which the Salt Lake School for the Performing Arts admits applicants. SLSPA will use a lottery if, during the open enrollment period, more students apply for admission to the charter school (in any grade) than can be admitted. During a public meeting, an accepted lottery process will be used to select students. The random drawing will begin with 12th grade, proceeding down through 9th, and each student is assigned a number identifying the order in which they are drawn. Following the lottery preferential enrollment is addressed. Afterwards classes are filled to capacity using the sequence obtained from the lottery drawing. We are happy to give you a tour of our innovative school at any time. Please call 801-466-6700 to make an appointment. Or Click here and we will contact you to schedule a personal tour or shadow day. One of our administrators will walk you though the school and answer any questions you may have about attending SPA. For returning students you can download the registration and checklist for 2019-20 below. Required documents that must be completed online or hard copy brought into the school. Incomplete documents will delay your school registration.